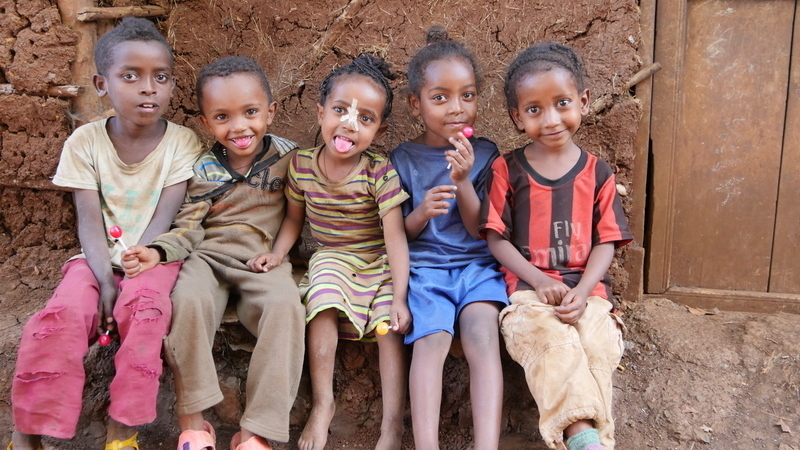 Many children in Ethiopia come from families that cannot afford to buy them good quality clothes, instead they wear worn out clothes that have been handed down from older siblings. Walking around in tattered clothes can make children feel worthless and undeserving of love. Stand by Me believe that it is exceedingly important to each child’s sense of value and worth that they have good quality clothes that fit. A uniform is often the best item of clothing that our kids own and they will wear it every day, therefore it is essential that our children get a new uniform at least once a year. School uniforms offer children dignity and a sense of identity, and are a vital aspect of education. A uniform helps them to feel that school is a place where they belong. 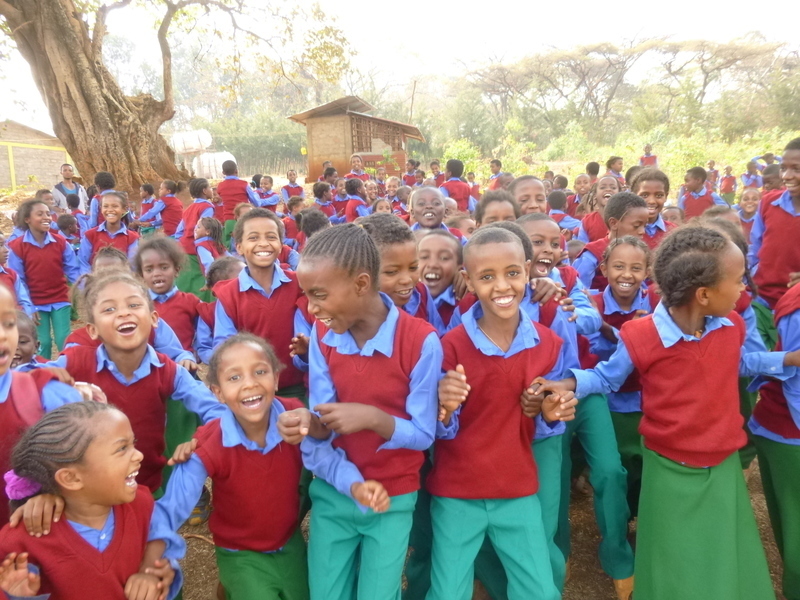 For just £15, a smart new school uniform can be bought for a child in Ethiopia. With your help, we can bring a smile to the faces of our children in Ethiopia as they excitedly try on their new trousers, shirts and jumpers and proudly head off to school. Starting off the year looking smart. New uniforms at the Bekoji Bethany School have increased our children’s self-worth and confidence. Their smiles show how proud they are to slip into their bright uniforms, enthusiastic for a new year of learning. Thank you for your generosity to help us purchase new uniforms and give our children dignity so they can benefit from a great education.